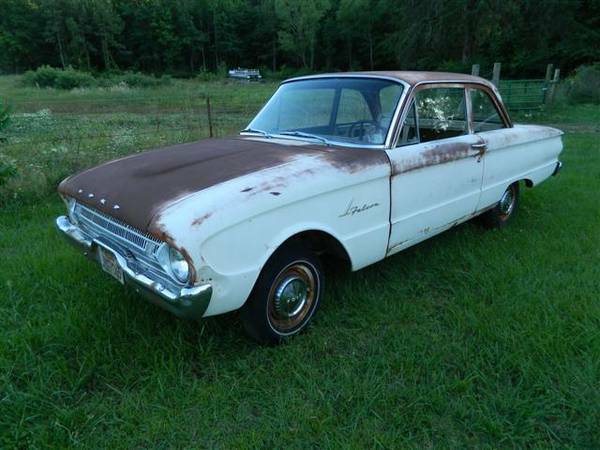 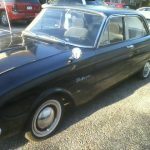 Today (November 3rd, 2016), we have listed 9 new Ford Falcon ads to our site. 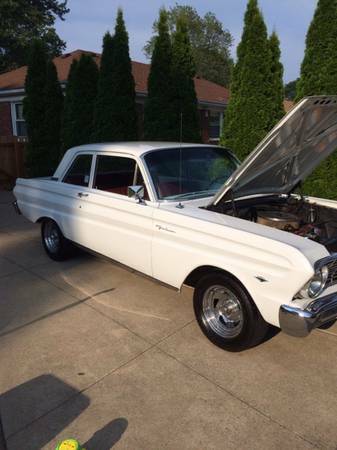 These listings span 5 different states and 7 model years. 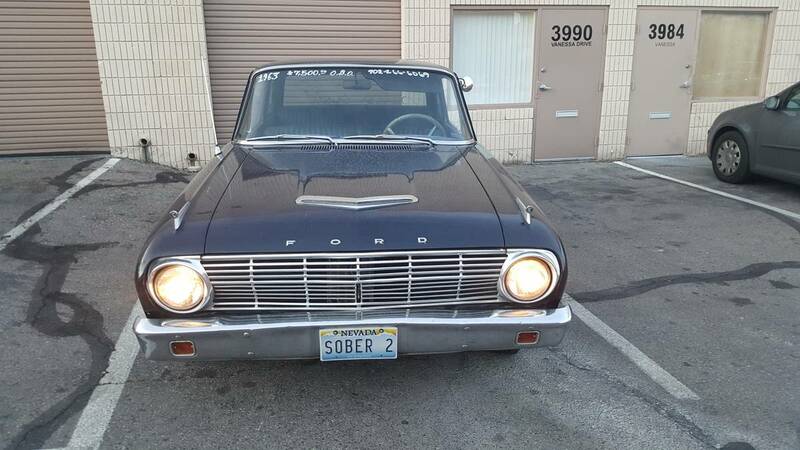 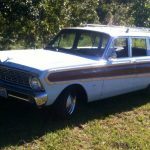 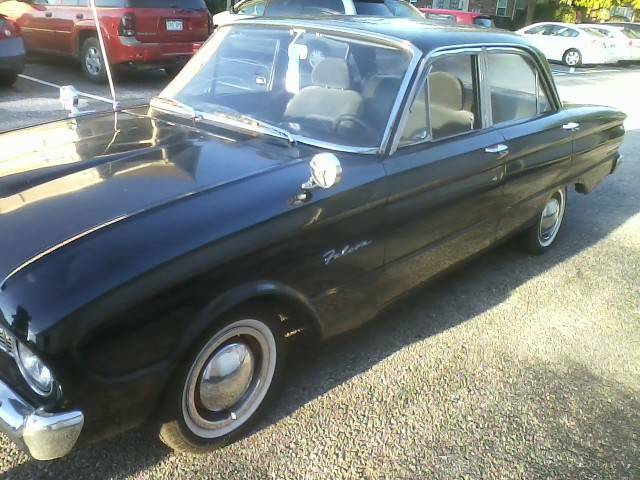 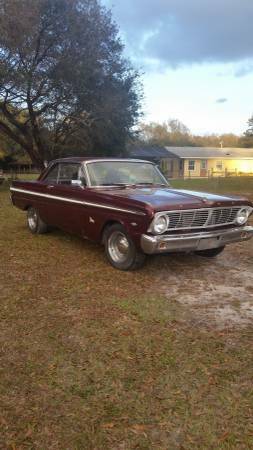 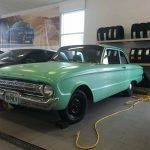 I have a 65 falcon squire station wagon v8 with 3 speed manual transmission for sale replaced the 289 with a 302 about 8000 miles ago just put in new upholstery had rust removed and re painted.…….